Ideally located in the heart of the canal network on the peaceful Trent and Mersey Canal. We offer first class facilities at competitive prices in a beautiful nature rich environment. Join the Mercia community today. 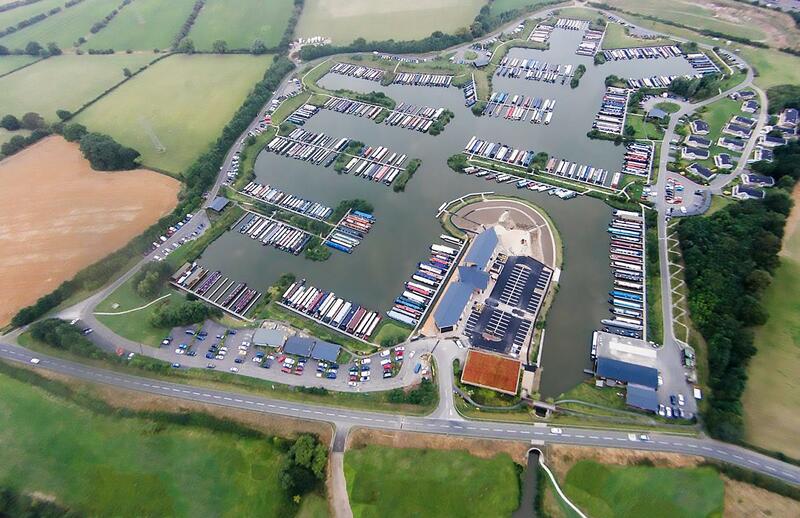 Mercia Marina is 1 mile from A50 & A38 and 6 miles from Derby City Centre (follow brown signs in Willington). Take the train from Derby Station or from Burton on Trent Station to Willington, from the station it’s a 10 minute walk. 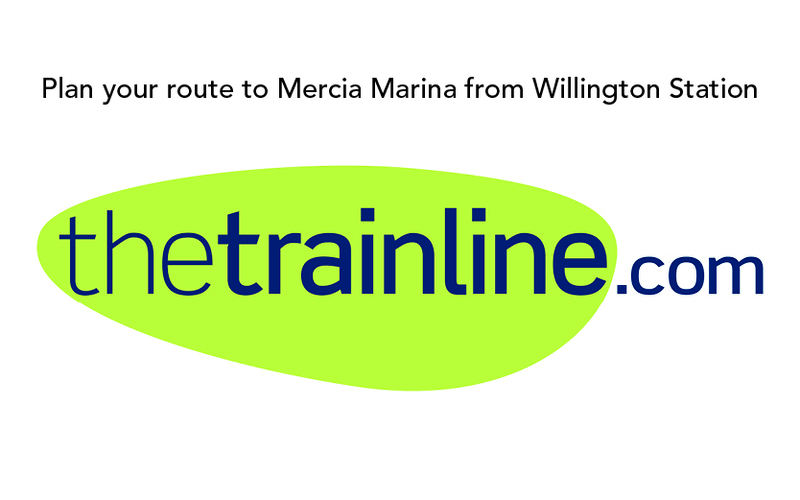 Frequent buses to Derby or Burton on stop directly outside the marina. Frequent trains to Derby and onwards connections from Willington Train Station operated by East Midlands Trains. 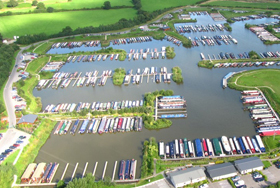 The marina can be accessed via the Trent & Mersey Canal.